ENTER YOUR DETAILS BELOW TO RECEIVE YOUR FREE DOCUMENT! Please make sure to tick the checkbox to guarantee you get the FREE document. 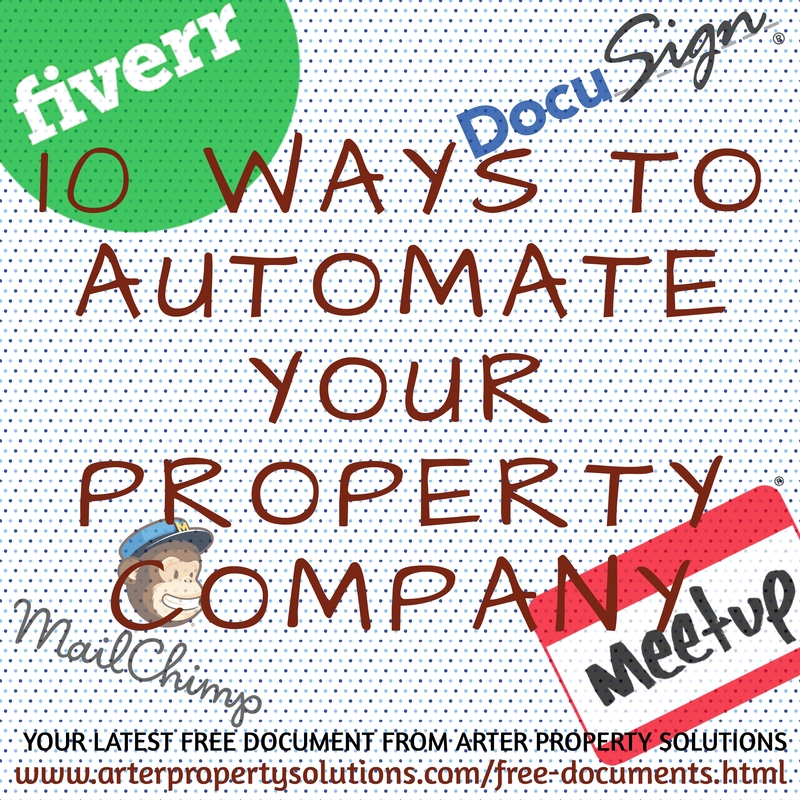 I confirm I would like to get this FREE document and emails from Arter Property Solutions in the future. CLICK THE BUTTON BELOW TO DOWNLOAD YOUR FREE DOCUMENT! WE HAVE MANY MORE FREE DOCUMENTS, TO CHECK THEM OUT CLICK THE BUTTON BELOW! IF YOU LIKE OUR FREE PROPERTY DOCUMENTS, YOU WILL LOVE OUR PROPERTY DEAL ANALYSERS, CHECK THEM OUT BY CLICKING THE BUTTON BELOW!